Memorial Day is almost here, and that means one thing and one thing only: SUMMER! Get a jump start and start packing your beach bag now. A Wide Brim Hat: We're just going to say it: We are sick of fedoras! Plus, they really don't offer much in the skin protection department anyway! Love the glamour of this Melissa Odabash hat. Organic Sunblock: Coola's organic, antioxidant enriched, paraben-free facial sunblock is the best organic sunblock we've tried. Melissa Odabash Sun Hat, Coola Organic Sunscreen. The Perfect Towel: Thin, pretty, and colorful. No, we're not talking about you, little darlings, we're talking about these amazing fouta's because there is NOTHING worse than a too small towel at the beach! The Modern Day Boom Box: How cute is this?! Retro with modern functionality. Little speakers that conceal your iPhone keeps them protected from the surf and sand. Serena & Lilly Fouta, SunnyLife Portable Beach Speakers, SIGG Water Bottle in Distressed Gold. 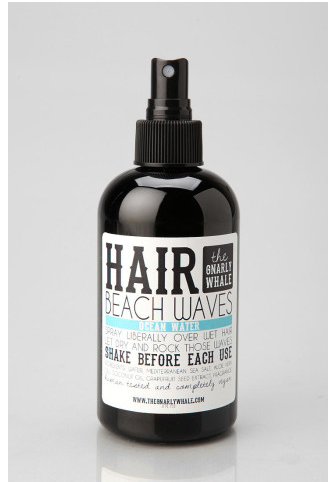 Beachy Hair Spray: This spray from The Gnarly Whale (I know, have to buy it just for the name) is all natural and vegan. And makes your hair smell like a $30 Pina Colada. Cover up: Can't beat white on tan. Romantic, gauzy, comfy. Perfect way to lounge around. 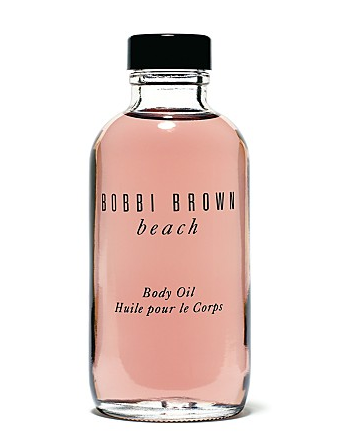 Luxe Oil: Bobbi Brown's Beach Body Oil reminds us of the ocean even when we're back home. Obviously, don't use during sun's peak hours, but lather on after the sun has gone down to really show off your tan! A Cozy Sweatshirt: There is nothing comfier than a cute sweatshirt and cut off jeans to wear to a beach bonfire party. 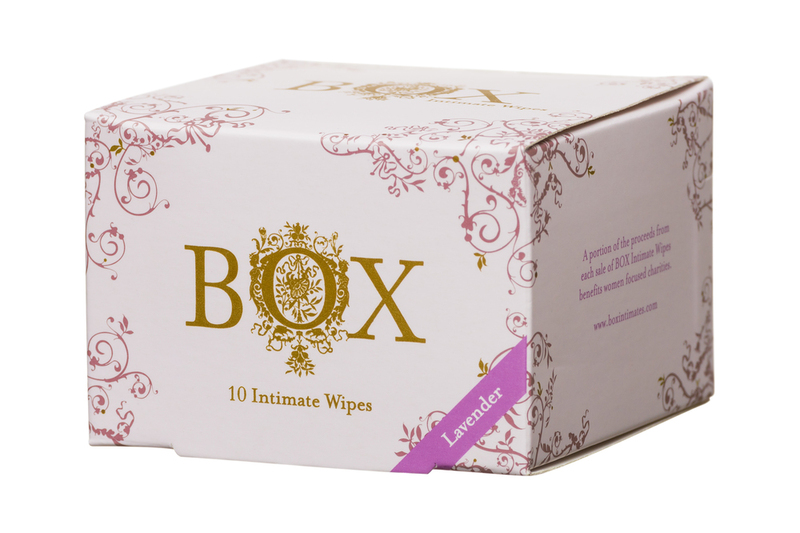 Wipes Wipes Wipes: Didn't think we would forget about wipes on our blog, did ya? In addition to tossing some BOX Intimate Wipes in your bag (gotta get rid of the salt, sand, other pesky things that prevent you from feeling your freshest), consider these self tanning wipes to accentuate your glow. Looks like they are back this year and with so much more variety than before. A rash guard not only makes you look athletic and cool, it leaves something to the imagination while ensuring that you don’t look like this in 25 years. So play it safe and cover up. If you didn’t get in on the trend last year, it’s definitely not too late this year. We totally get that it’s not for every body type, but don’t be scared off by the super skinny models – we tried all of these on and they were surprisingly flattering on all of us (our bodies range from “The Kate Moss” to “The Pregnant Lady” (note: if you’re currently “The Pregnant Lady” the only rash guard that will not make you look like ten pounds of sugar in a five pound sack is a cropped Rash Guard. We recommend one for you below) Give it a try! We promise this is our last post on rash guards. Until next summer. We think this trend is here to stay. The 6 below are our absolute favorites.